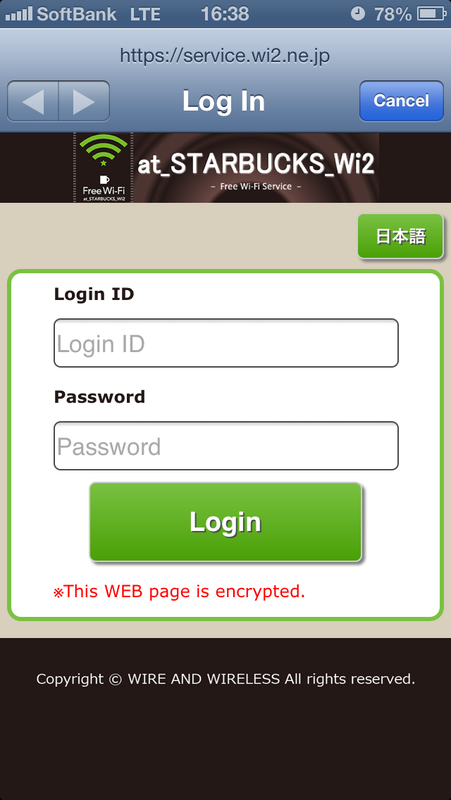 In order to avoid international iPhone data roaming charges, you may turn off data roaming while you are in Tokyo. So free Wi-Fi spot must be really helpful for travelers. 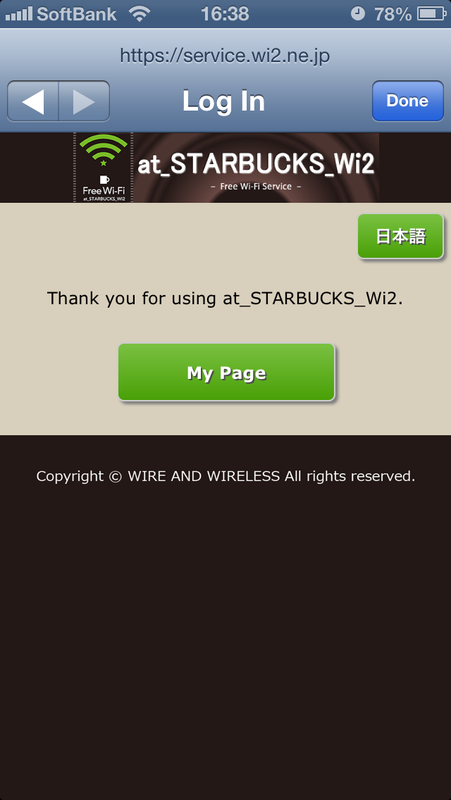 One of free Wi-Fi spots in Tokyo is at Starbucks. You have access to free and really fast internet connection while sipping a cup of latte. 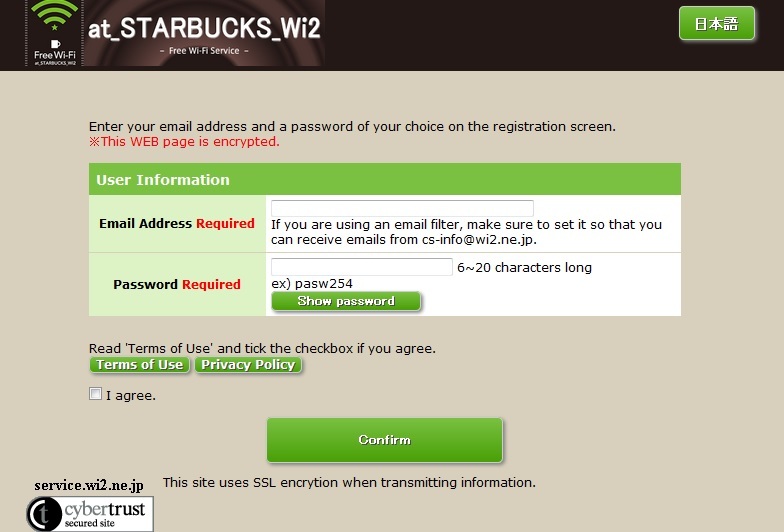 Here is a registration step to use free Wi-Fi service at Starbucks. Complete your registration before you come to Tokyo! Short – only available in Japan. It’s tiny, very Japanese, I think. So go ahead! Update your status on Facebook and tweet away! ← SUKIYAKI | Want to explore Japanese food culture one step further?